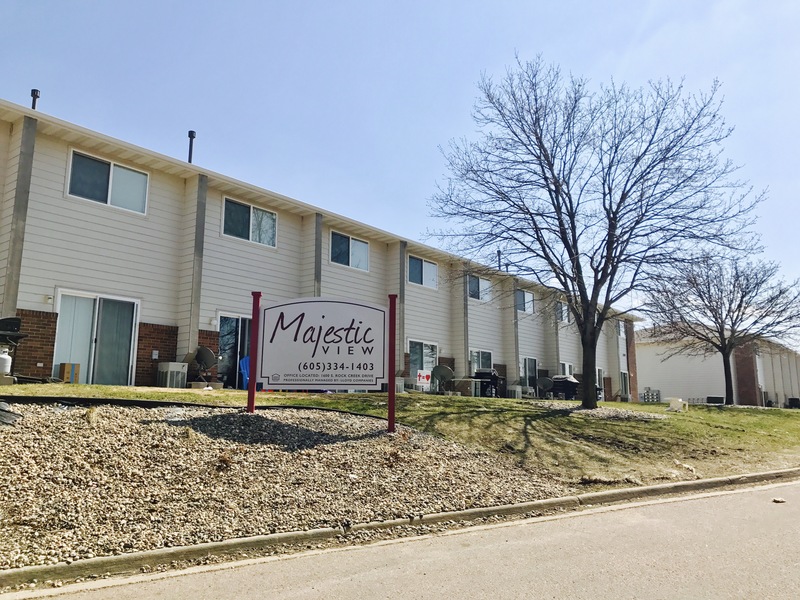 Willowwood Apartments are located in the northeast part of Sioux Falls just blocks from Interstate 229. It is located within a residential neighborhood just off of 18th Street and Cleveland Avenue. Each townhome offers residents private entrance, full kitchen, walk-out patio, washer/dryer and community playground. There are 30 garages and 7 storage units available for additional charge.